Is it true you have a museum dedicated to the SPAM® brand? Yes, it’s real. 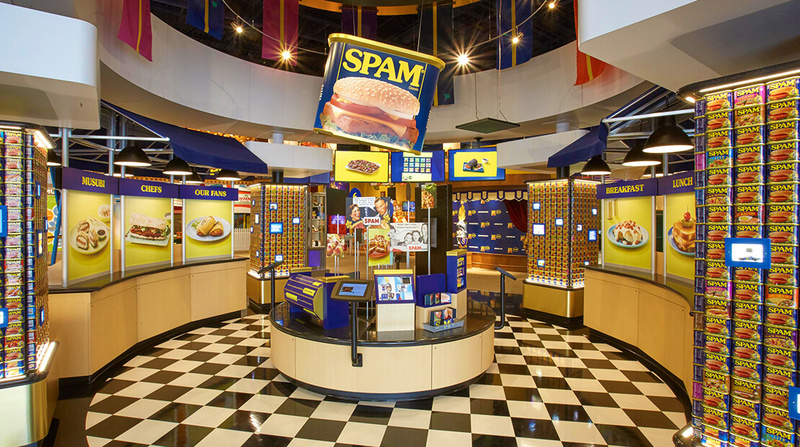 The SPAM® Museum is stuffed with interactive exhibits that bring the iconic history of the SPAM® Brand to life like you’ve never seen it before! Go behind the scenes and behind the can for an experience adults and kids will savor. The SPAM® Museum is located in our hometown of Austin, Minn. We would love to have you for a visit. And best of all, admission is FREE!